Well, summer is about over and we’re heading into the cooler days of fall. Summer’s hot temperatures were hard on your vehicle so make sure it ready to face the cold weather to come by scheduling a radiator repair service. Don’t wait until you notice the symptoms of a bad radiator before you take action. 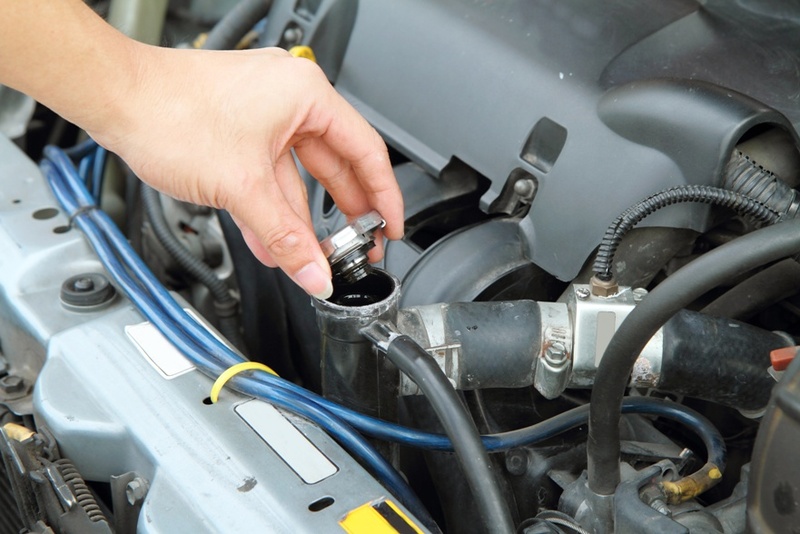 You can prevent a breakdown caused by an overheating engine, even in the middle of winter. what are the signs of a bad radiator? 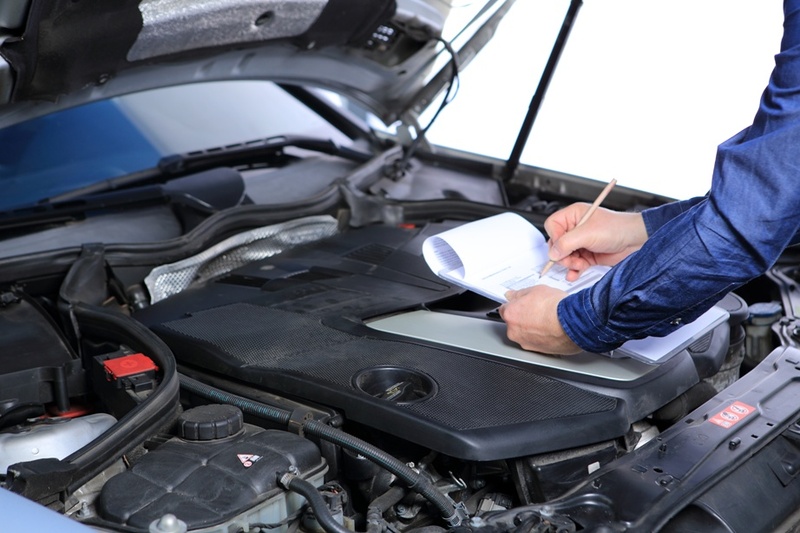 Make an appointment with your mechanic as soon as possible so you don’t find yourself having to replace your radiator. Finish Summer with Timely Automotive Service! Following a regular schedule of basic automotive service is definitely a win-win situation. It will help your vehicle finish out the summer with ease. Timely automotive service increases the performance of your vehicle, driving safety, prolongs the life of your car, and saves you time and money spent on costly automotive repair. It also helps to save the environment and our natural resources. To help your vehicle finish the summer, be sure to take care of any recommended automotive service problems. schedule an appointment today. Wondering What Causes Alternators to Go Bad? Is your vehicle having starting problems? Are you worried about what might cause alternators to go bad? The alternator, located on the engine, provides power to the battery and continuously charges the battery and the car’s electrical systems and computers. Its primary job is to keep the electrical system up and running in place of the battery. Along with the starter, the battery’s job is to start the car, and then the starter keeps it running. 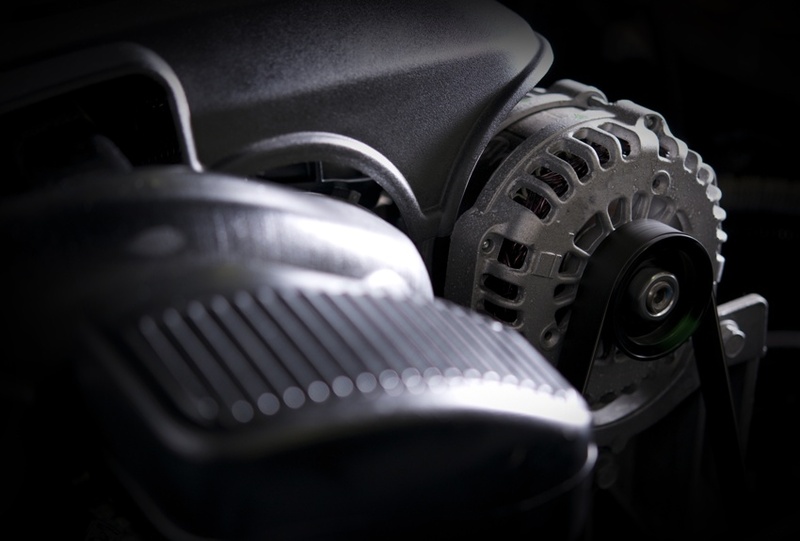 An alternator typically lasts about seven years or about 100,000 to 150,000 miles. Some mechanics, though, say they typically see alternators last about 80,000 miles, or some cars will need it to be replaced after 50,000 to 60,000 miles. Several factors can affect how long a starter lasts, including the quality of the part, conditions in which the car is driven, and how many electronics are being used inside the car. If you are wondering what causes alternators to go bad, call your mechanic at Express Care Auto Center for information about the relationship between starters.